Chances are that your favourite season is summer. There are many good reasons for this. One of the main drawbacks of the warm, sunny weather, however, is that pests of all sorts are in abundance and they easily find their way into our homes. 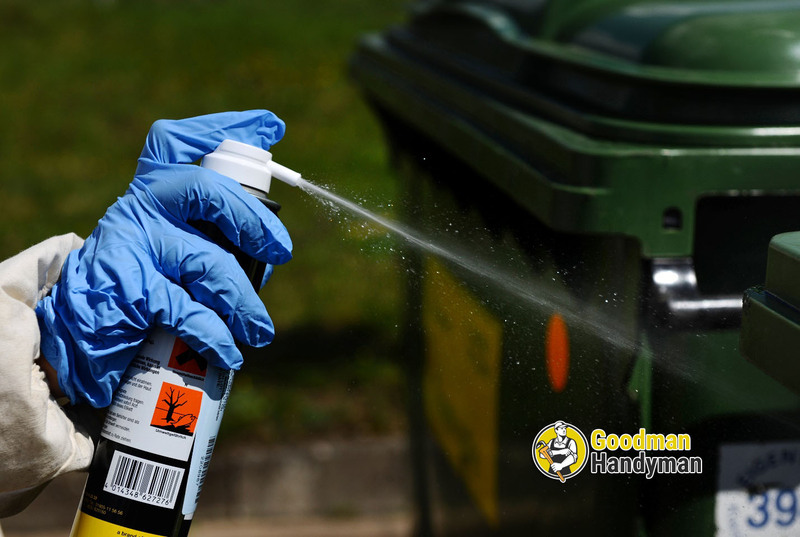 In order to prevent unpleasant infestations that bring health hazards and have many negative consequences, you need to take precautions. Go through your house and check if there are any gaps in places they are not supposed to be. Those might include holes in the walls or between the walls and the window frames, broken or cracked glass on the windows in question and many more. Adding extra insulation on the outside walls, doors and windows will not only enable you to prevent pests from entering your home but it will also help you keep the property cool in the hottest days of summer. If you do not feel up to the task of updating the insulation yourself, you can just call your local handyman in Crouch End N8 to help you with this very important improvement project. In case you have a suspicion that you already have an infestation of any kind, getting rid of it could be beyond your capabilities. Do not wait for things to become even worse but rather start looking for professional pest control service. Most certified handymen in Bromley Common or any other place in Greater London you might be based in for that matter will be able to send exterminators right away and fix your problems without hassle, stress and headaches. In summer, it is always a wise idea to have a reliable pest control service in London on speed-dial, just as a precaution. Your outdoor space is breeding ground for ants, mosquitoes, rodents and many more types of pests that can potentially enter the house too. You can make sure that does not happen if you pay attention to the lawn, trees and flowerbeds on a regular basis. People are usually worried that using chemical products to fight off infestations in their gardens and backyards can harm their health and that of their family. This is a good enough concern but it does not mean that you should not do anything at all. There are a few natural pest control options before you to use. They have stood the test of time and proven to be very efficient, so try them out. For example, did you know that one of the most effective organic pesticides is a solution of high-grade mineral oil and water? It dehydrates insects and their eggs in every case, it does not pose any hazards for your well-being and all you will have to pay for would be the mineral oil and an ordinary spray bottle.